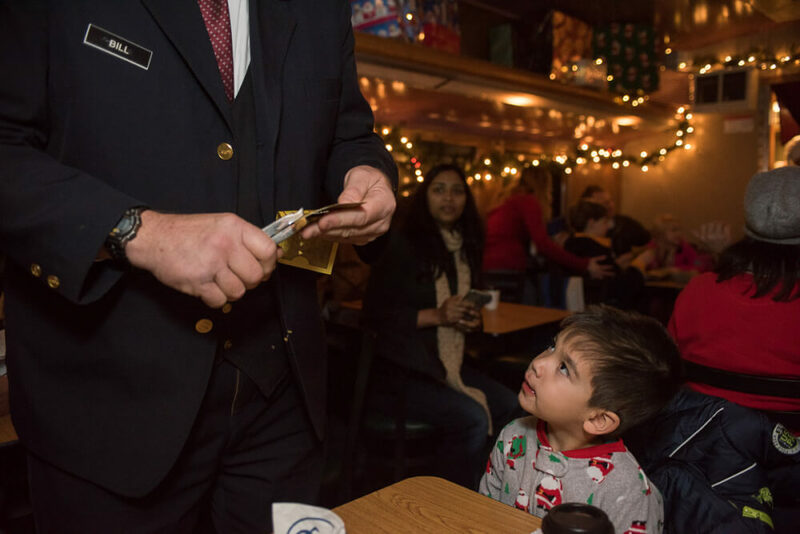 book, it’s the story of a child’s Christmas Eve journey on board THE POLAR EXPRESS train ride heading to the North Pole. The movie version stars Tom Hanks. It helps if families have familiarized themselves with the book before embarking on this adventure. We opted for the First Class tickets because we thought the four-top table arrangement would be easier to chat around. Plus, First Class offered a table to set down the cocoa and cookies, which is a plus with little kids. 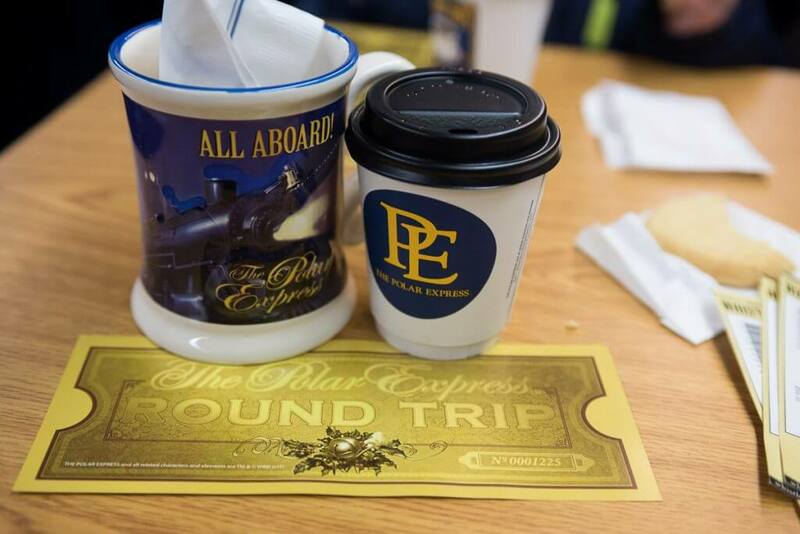 We also received a collector’s edition THE POLAR EXPRESS souvenir mug. In Standard Class, the train coaches are Tacoma Rail cars representative of the 1950’s era Amtrak passengers cars with comfortable front-facing upholstered seats in paired rows. When we boarded the train, the “chefs” double checked our tickets and made sure we were in the right seats. Then, they started singing and dancing! After kicking things off, the chefs came around and passed out Hot Hot Hot chocolate and sugar cookies. 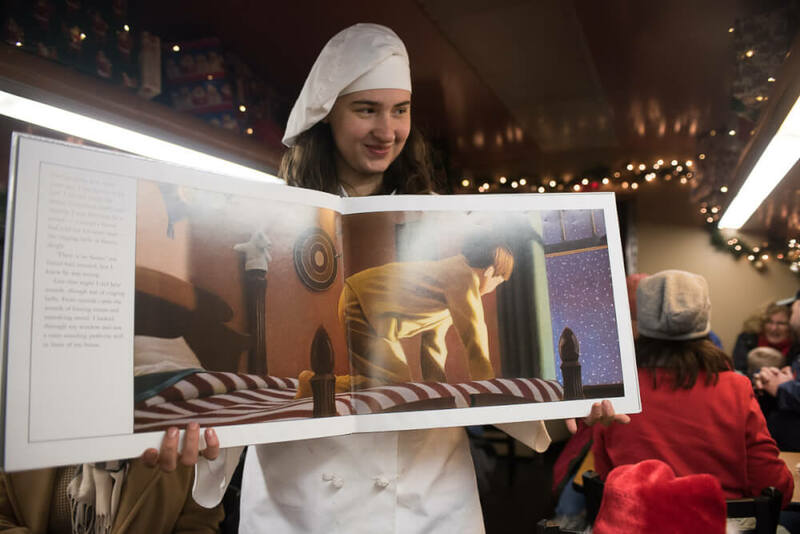 On the loudspeaker, someone read THE POLAR EXPRESS while the chefs walked around with oversized editions of the book. Both of my kids enjoyed the cookies and just looking around at the festivities. We took the 5:30 p.m. train ride to ensure it would be dark, just like the book. It was perfect for us because we we got to “The North Pole,” we could enjoy all the colorful lights! Santa was there with his sleigh and several elves. Guests were encouraged to head to the window to wave at them. Then, Santa boarded the train! The chefs passed out caroling books and we were all encouraged to sing Christmas carols. My 14-month-old kept clapping and trying to sing along. My almost-4-year-old kept saying, “Hey! We know this song!” It was such a smart way to warm up all the kids before the Big Man himself appeared! It was so cute to see the kids get so excited that Santa was on the train. He walked through the car and passed out silver bells to each child. After he made his way through our car, the singing resumed! Plus, kids were invited to join the chefs in mini dance parties up and down the aisle. My preschooler told me that was his favorite part! Just moments after the last dance party, we arrived back in Elbe and disembarked the train. The whole experience was about 90 minutes and they flew by! 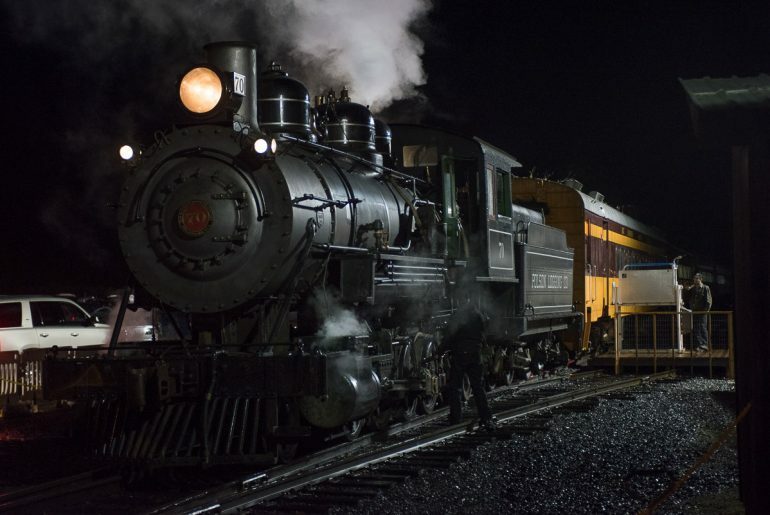 So, the major difference between the two events is that THE POLAR EXPRESS in Squamish is based on the movie, while this one is based on the book. In Squamish, the characters from the movie are on board the train and involve the kids in helping look for lost tickets. In Elbe, the hobo was the only character to come on board. Both feature the conductor punching the golden ticket. And as trivial as this may sound, the cookies in Squamish may have been the tastiest cookies I’d ever eaten, while the cookies in Elbe were very cold and bland. But the Hot Hot Hot chocolate at both events was delicious! Another major difference is Santa’s involvement. In Squamish, the train ride ends with everyone visiting the North Pole. There are tons and tons of activities for families. And, Santa and Mrs. Claus are available for traditional photos and they hand out bells. At the Mt. 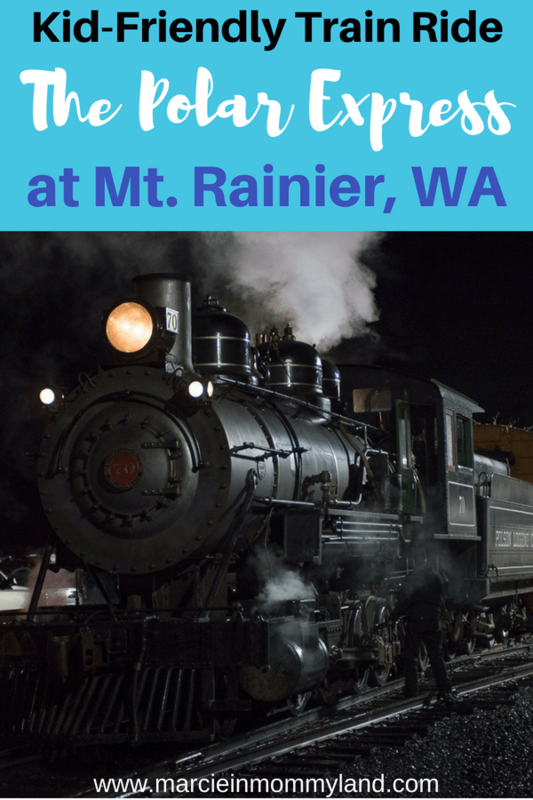 Rainier Railway and Logging Museum, the train picks up Santa at the North Pole and he walks through the train cars delivering bells to the children. He doesn’t really have time to chat with the kids or pose for photos. I would recommend the West Coast Railway Heritage’s THE POLAR EXPRESS in Squamish, BC to anyone able to go. However, our kids had a blast at THE POLAR EXPRESS in Elbe. It’s definitely worth the drive. They are just two very different experiences. I’m really glad our kids wore fleece holiday jammies! I actually had my oldest wear another set of pajamas underneath just to make sure he’d be warm enough. The train car was nice and warm, but there was a lot of waiting outside before we got on the train. And if you want to do family Christmas pajamas, you won’t be alone! We saw so many cute families in matching jammies! It would make a super fun Christmas card! Finally, if you’re on the fence about it, JUST DO IT! It only took us 90 minutes to drive there from Renton. Our kids napped the whole way there and back. They had the best time and I know my preschooler is going to talk about it for a long time! If your kids are older or are no longer napping, you might consider doing Northwest Trek before the train ride. It’s so close to the Mt. Rainier Railway and Logging Museum that it’s almost a shame not to stop. There are a few restaurants located within walking distance of the train. Some are located inside train cars and might be fun for kids. We usually pick up burgers and fries from Scaleburgers across the street. You can eat them in your car. This is helpful if kids are napping. We also packed snacks for the car ride. Once you get to the Mt. Rainier Railway and Logging Museum, there are lots of port-a-potties near the parking lot. But, if you head to the gift shop, they have large bathrooms. I know the Women’s bathrooms have a changing table. The train has limited restroom options. If you’d like to make a weekend out of your trip on THE POLAR EXPRESS, book a night at the National Park Inn. They have 25 cozy rooms, a kid-friendly restaurant plus a general store in a historical 1911 log cabin. What an epic holiday activity! This looks so fun! I have some friends that live in Olympia, I’ll have to tell them about this! Yes, tell them! It’s not very far from Olympia! I love the Polar Express!! I’m so jealous you close to ‘the real one’ ! My little cousins would love this. Adding to my bucket list. I’ve done a similar train with my kids when they were little. It was a great holiday memory. They still talk about it. It’s been quite the hit with our kids! That looks like such a fun day! I know my nephews would LOVE this kind of place! It was really special and I’m glad that we could do this while the kids are both super into trains! This looks like so much fun! I almost wish I were 20 years younger just for a day to experience this through a child’s eyes. 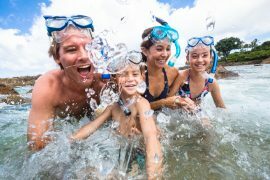 What wonderful memories for your family! YES! It must truly be magical for them! I want to come with you on one of these trains… maybe next year! YES! Please come next year! The kids would love it! And we could stay the night down there and play in the snow at Mt. Rainier! I hope you get to someday! It’s really magical! I had no idea, that there is a Polar Express for real. How cool is that? So obviously not only for the kids a big fun, but also for grown ups. It must be an unforgettable experience like a fairytale come true with all those details, palying songs, showing impressions with this big book – so lovely! And of course the big highlight – seeing Santa himself. 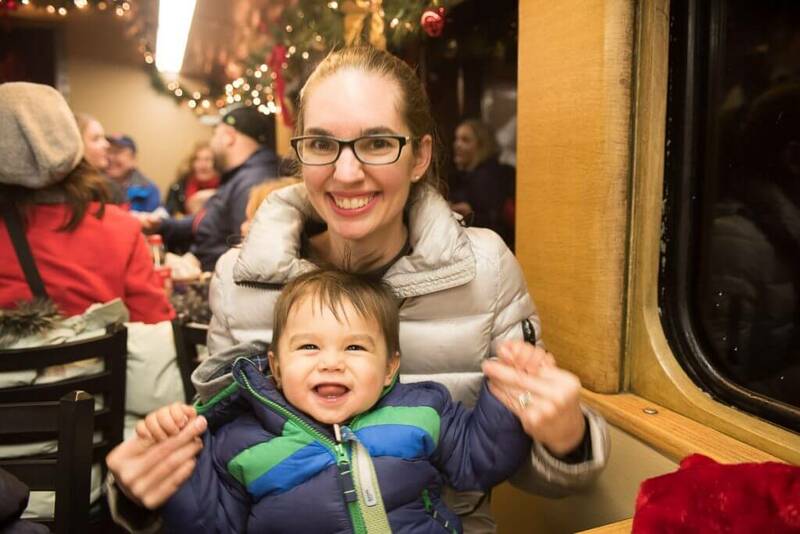 Yes, we have a lot of cool train museums in the U.S. and some of them participate in a licensed Polar Express experience. It’s really amazing! This is just adorable, what a train ride! I havne’t seen the film or know about the Polar Express, but now I want to. That’s incredible that they started reading the book aloud on the train, and you can see that your kids enjoyed it! I’m a big kid at heart and would love to do this myself! We saw a lot of adults on the train without kids. I think it would still be a lot of fun, especially if you wore Xmas jammies! Oh my goodness this is amazing!! So, first of all, your kids are adorable. Secondly, I did not know that there was a difference between the Polar Express book and movie. I remember my little sister being really into both, but I never read her to sleep- haha! 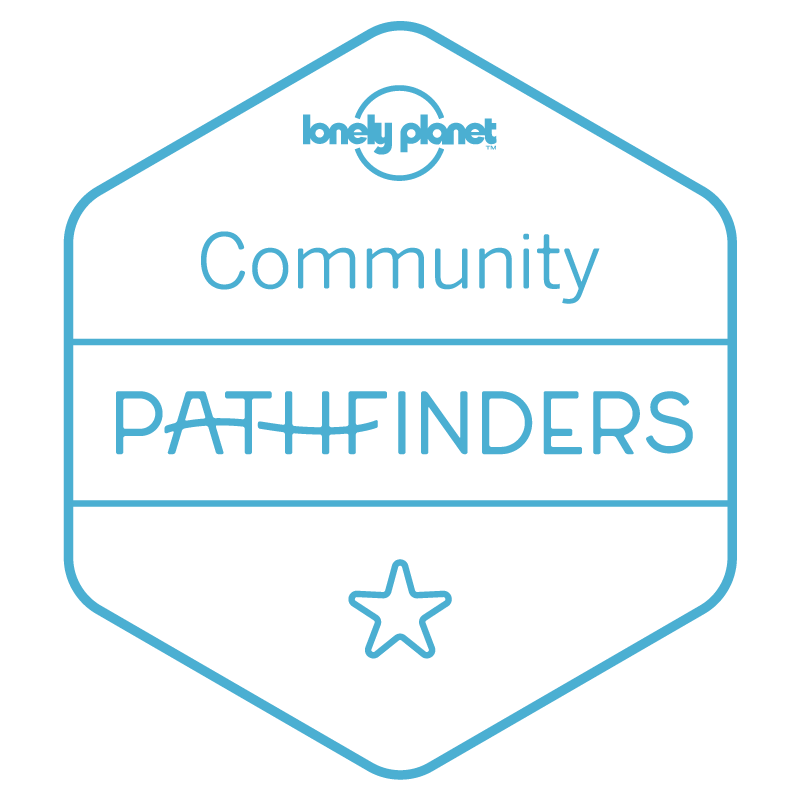 I’m so glad you guys did this and you shared it with us! Oh, you are too kind! Yes, the book and movie are a bit different. I kind of think the movie is a bit creepy, so we just stick to the book at our house! I hope you get to visit someday! Haha! There are so many kid movies I had no idea were books first! This is such a neat experience! 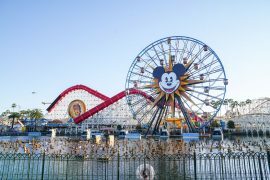 I would love to take my kids on it one day! I bet your kids would have a blast! I want to take my kids on this. It looks amazing to experience! It’s a really fun holiday event! I didn’t even know this was a thing! This is so awesome. Definitely looking into the BC one! They are both a lot of fun! I used to love reading the Polar Express when I was little! This was something I really wanted to visit before leaving Seattle, but didn’t have time. Thanks for sharing! There are so many fun things to do, and so little time! Guess you’ll have to make another trip here! This looks like a blast! I hope they still have this when I have kids so I can take them on it. I bet they will! It was PACKED! This is awesome! I am googling right now if we have something similar in Cincinnati because my family would have a blast! Looks like it’s changed a bit since I went . Then Santa was on the train in a grotto and gave every child a gift. They didn’t read the polar express or have carols on our trip. The one in BC sounds wonderful – I should get there before my kids are too old! From my understanding, they have been under new ownership for a couple of years and that’s when they started doing this “official” Polar Express ride! When I watched Polar express movie, I dreamed of having such kind of ride. 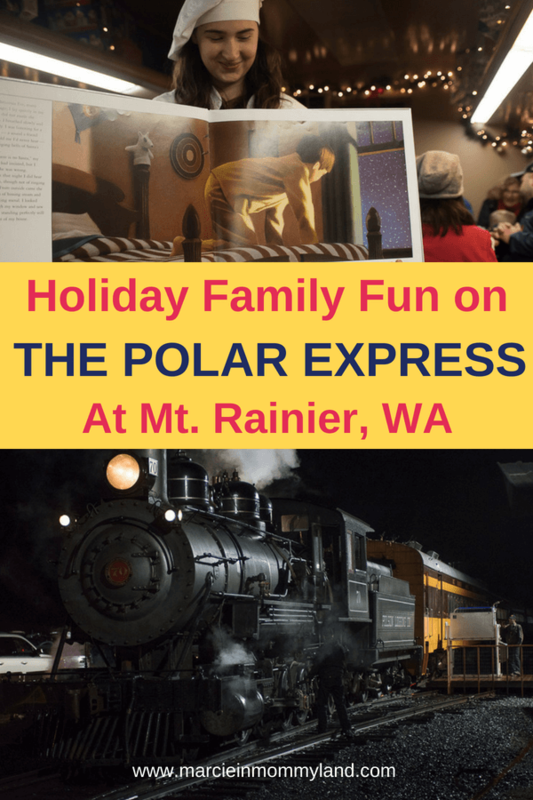 You are lucky to have Polar express museum in British Columbia. 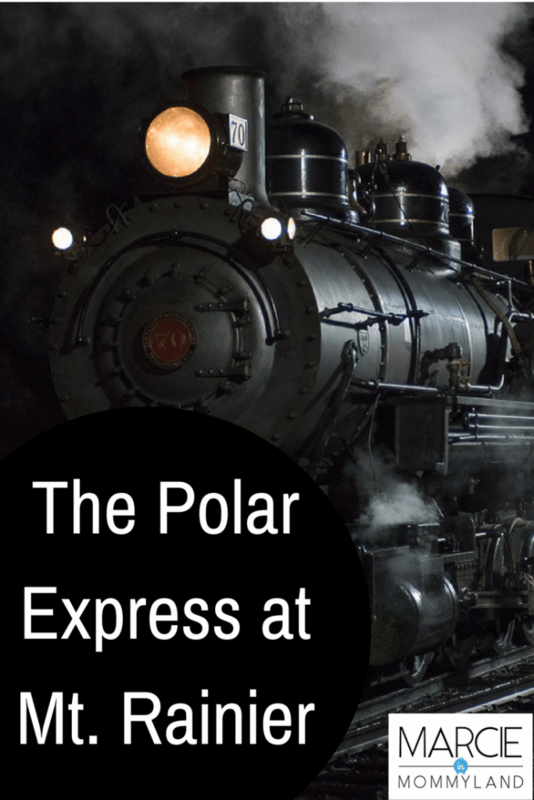 As Xmas is round the corner, this is the correct time to have a experience of Polar Express. As you took a ride after dark, you must have got a true feeling of Northern Lights. I suppose this is a favorite ride of all kids. We are so lucky to have both the one in BC and the one at Mt. Rainier relatively close by! I love the Polar Express! Such a fun holiday activity and I be so much fun with kids. 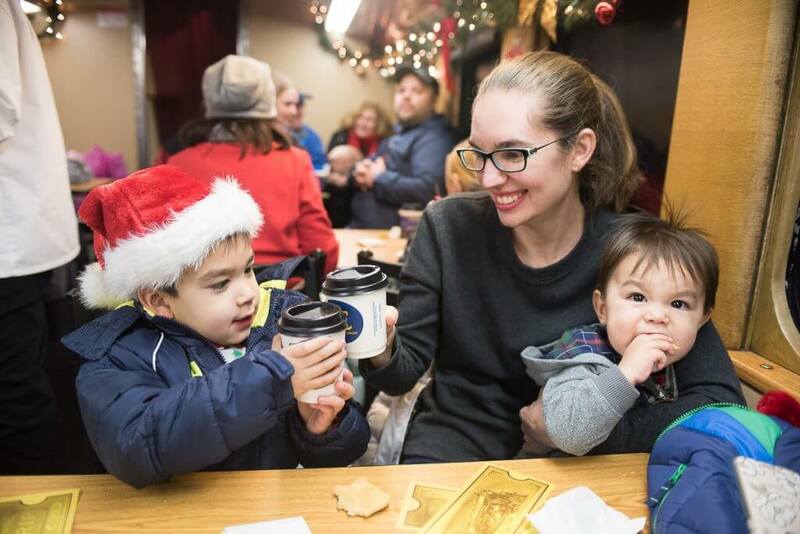 It’s an easy train ride full of festivities! What a fabulous holiday activity! I wish I knew about this when I was a kind! 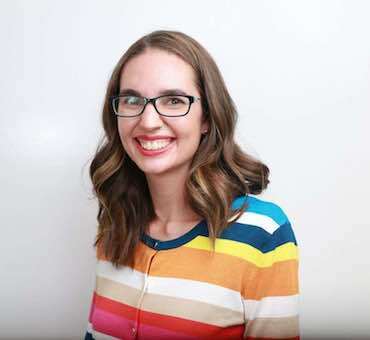 I’m a nanny now too – this might be a really good activity for them! Thanks for all the info! Oh it would be really fun to go as a nanny, too! Thanks for sharing, sounds like a great experience! It’s quite a lovely event! That looks like it would be so much fun for the all of the family. I wish I had one close to me that I could bring me niece and nephew on. That sounds so incredibly cool!!!! I highly recommend experiencing it if you get the chance! This looks like such a fun family activity! My kids are older, but we still watch this movie every Christmas as a tradition. You’ve made some great memories with your kiddos!!! I have never ridden so many trains in my life, but my kids are obsessed! Wow, what a beautiful experience! I love to see all these glowing and happy faces, it looks like a once-in-a-lifetime ride. 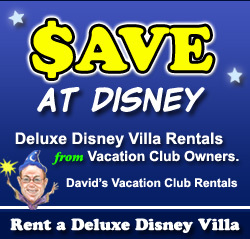 It’s a great holiday idea! We saw so many glowing faces on this train ride! It was magical! 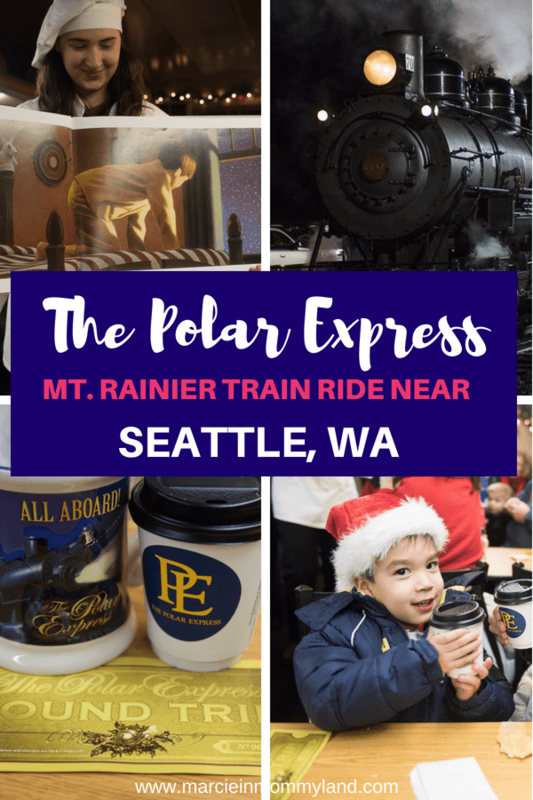 My Cousin and small Niece lives in Seattle and I was just talking to them about this post and Polar express, I can already imagine how much fun it will be.Your post shares all important information one need to travel with ki like what to wear and about washroom. Thanks for the detail and sharing with my family to plan this tour urgently . Oh yay! So glad I could help! We have so many fun things here in Seattle to celebrate the holidays! This Polar Express experience looks perfect for kids. I didn’t know about the book but the book version is usually better than the movie version . My daughter would be so excited with the dancing and music on the train, I’d love to watch her enjoying it all. What a wonderful adventure, I would love to visit it with my daughter! We watch the movie every year for Christmas! Thank you for sharing. I hope you get to visit someday and explore Mt. Rainier! Yes, it really is a dream come true for my boys!